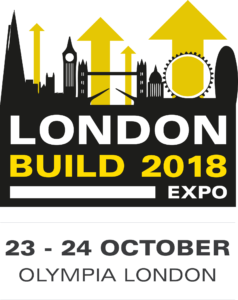 Digital Node has been invited to support the 2019 London Build Expo and share insight and knowledge of our digital construction expertise within the global built environment. And our very own Rebecca De Cicco has the honour of taking to the stage in London, not once… not twice… but three times! It’s going to be a veritable node-fest! This two-day expo brings to life the UK construction scene and looks at which projects and government initiatives are being spearhead via the capital. As we operate around the world, London Build asked us to bring this international perspective and communicate what advancements we are seeing on the delivery of digital construction globally. Rebecca’s first talk, ‘BIM implementation on a global scale ­– are we winning?’ is part of the BIM & Digital Construction Summit and takes place at 1.20pm on the 23rd October. During her talk, Rebecca will investigate the acceleration of BIM progress around the world by exploring who is winning the BIM race on best practice and delivery. She will take a closer look at projects in a selection of the regions who have produced some of our greatest BIM pioneers to date, including Australia, Asia and Europe. With government policy being the main driver, many local and national government incentives are now taking BIM more seriously and adopting UK standards to drive consistency and productivity. Later, on the same day, Rebecca will be chairing a panel in the BIM & Digital Construction Summit looking at architecture and digital-led design in the built environment, what is driving new technologies, and how we design our urban spaces. And for her third and final appearance, Rebecca will be wearing her Women in BIM hat. As founder of this global membership community, Rebecca is taking part in a panel debate in the Women in Construction Morning Tea event on Wednesday 24 October from 10.00am. 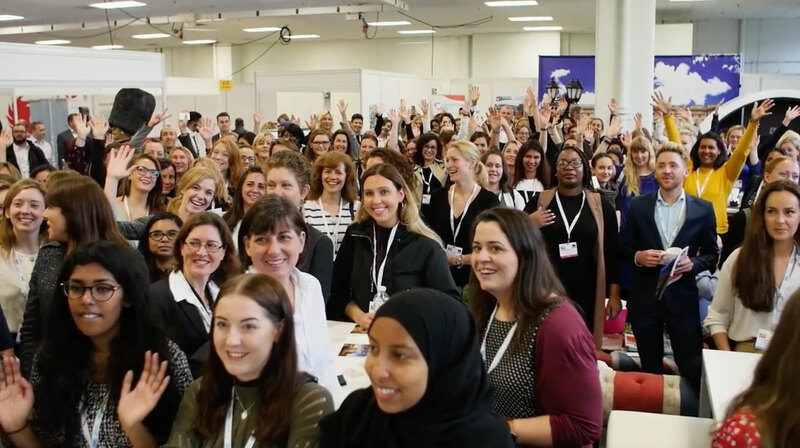 This year, London Build invited a select group of industry professionals to be Women in Construction Ambassadors to support their diversity and inclusion programme. This session will examine the issues of gender imbalance and inequality within the built environment and, as an Ambassador, Rebecca will impart the benefits and rewards to be gained from a career in our industry. Construction is a major contributor to the UK economy, employing around 2.1 million people. However, women make up only 11% of our industry and are paid on average 12% less than men carrying out the same roles. It’s events such as this which are driving change and gender equality. London Build is taking place on Tuesday 23 and Wednesday 24 October at Olympia in London.